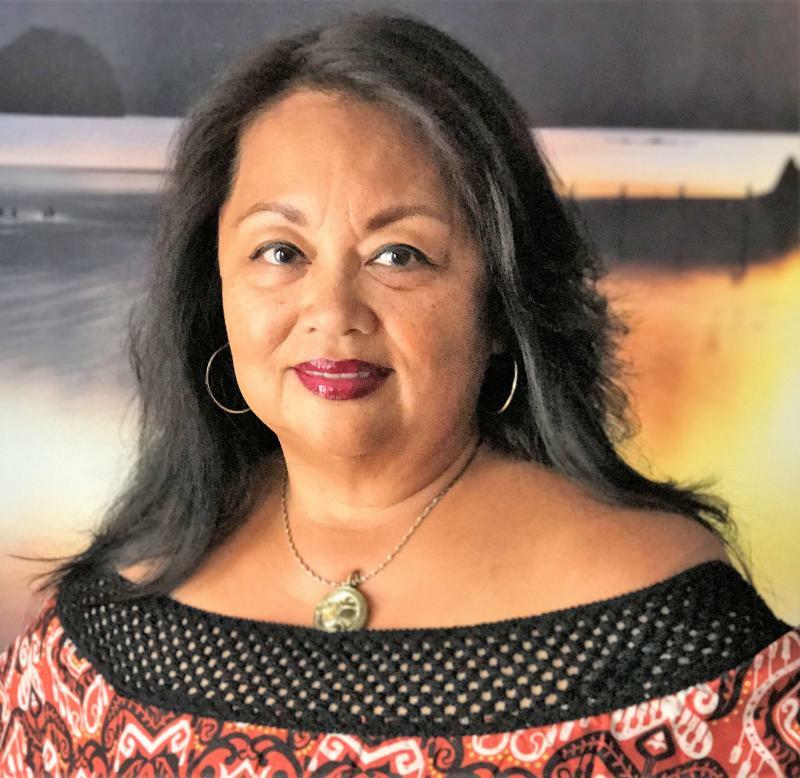 Vivian Padua is a financial coach and trainer who is passionate about helping clients become financially capable and mindful in their money management. Through her private practice, “Focus On U Coach”, she provides a wholistic approach to financial coaching, education, and training. When she isn’t working with clients, Vivian serves as a mentor coach for the FFC® (Financial Fitness Coach) program, supporting others on their journey to become a financial coach. AFCPE: What inspired you to become a financial coach? Vivian: Back in 2009, I attended a volunteer financial coach training offered through my job at an adult literacy program. The trainer was Saundra Davis. Once I attended the first day, I was hooked. I understood the financial challenges that individuals had because I went through them myself. It was important to me to help make a difference in others’ lives. AFCPE: We know what you mean. We’re hooked on her approach as well! We especially love that it aligns with our passion of “meeting people where they are”. Tell us how you meet people where they are. Vivian: I create a trusting and honest space for clients. I listen without an agenda or judgment. I stay present with clients and provide a space where they feel comfortable sharing their life stories. By building this container, we are able to establish concrete financial and life goals. AFCPE: That is an amazing approach! It’s very passionate, holistic, and honest. What’s up next for you? What’s got you most excited? Vivian: I’m excited to hone in on my current skills and develop more by taking continuing education, participating in workshops and networking with like-minded individuals. Also, next quarter, I will be interacting more with AFC®candidates as an AFC® Webinar Review instructor. Legacy. I want to leave a legacy to my children, grandchildren, great grandchildren (to come) of financial knowledge that will help them be abundant and create the financial success they want. Anything is possible! My Dad who recently passed in December 2017 instilled good work ethics, kindness and helped me financially to start my coaching certification. Have clarity on your goals by working with a financial coach. Take the actions you set yourself and everything is possible. This is an amazing field for people who want to help make a difference in someone’s life by supporting them to know they can accomplish the financial goals they set for themselves.